Mixing with the Right People! 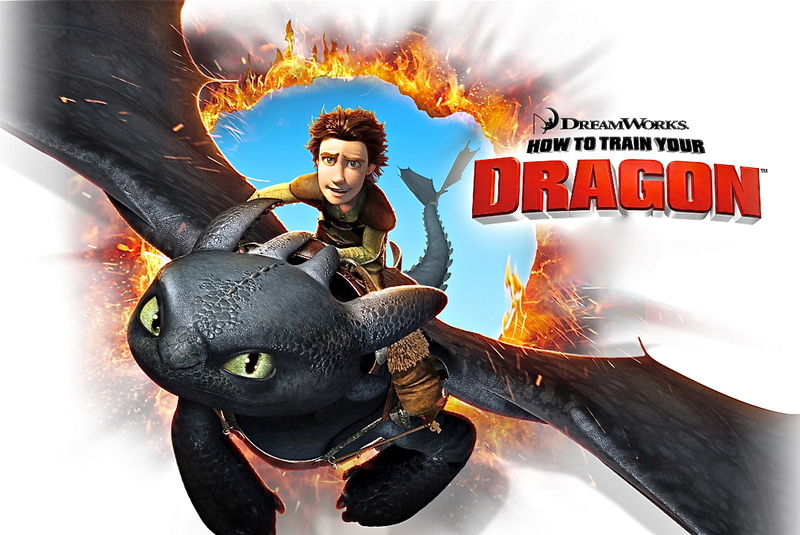 We are extremely excited to be recording dialogue for the first season of Dreamworks Animation‘s upcoming ‘How To Train Your Dragon‘ television series. 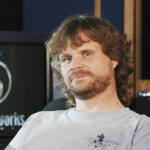 The show, based on the highly popular film, will air on Cartoon Network beginning in 2012. While it is too far in advance of the show’s release for us to divulge any specifics, we can say that the show remains true to the spirit of the original film and will be sure to please fans of the movie’s unique blend of heart & humor. Soundworks is tremendously proud to be collaborating with the outstanding creative team behind the production and we expect the show to be a huge hit with audiences worldwide. You can check out the official press release here. And below, you can watch a video with some helpful hints for dragon-training. Soundworks Wins an Award!2014 Best of Burbank Awards for Film Production Services! "My spouse and I absolutely love your blog and find"
"Excellent internet web site Felicienne"
"Class Hotel Bucuresti Hi there, You've done a fa"
© 2015 Soundworks. All Rights Reserved. Website Designed by Backhouse Media of Los Angeles & Santa Barbara.